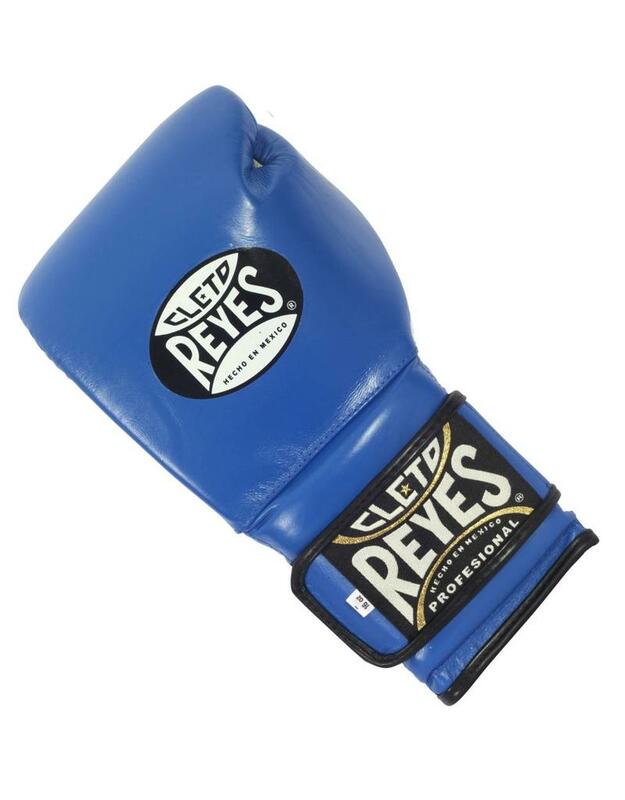 Cleto Reyes Boxing Gloves are the most famous boxing brand on Earth and for good reason. 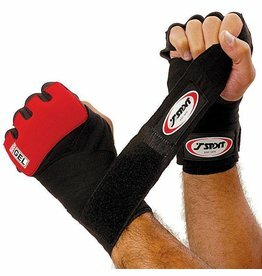 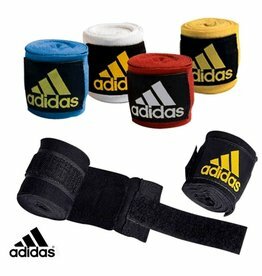 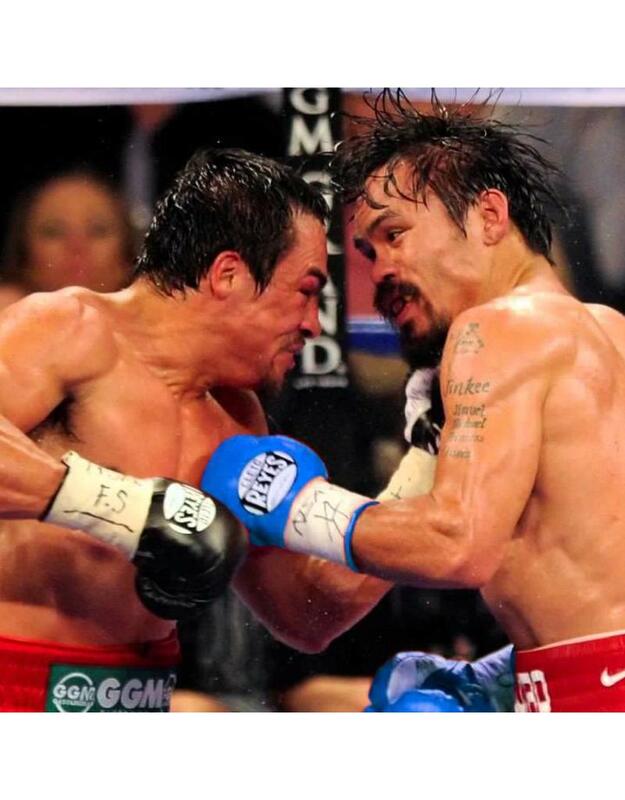 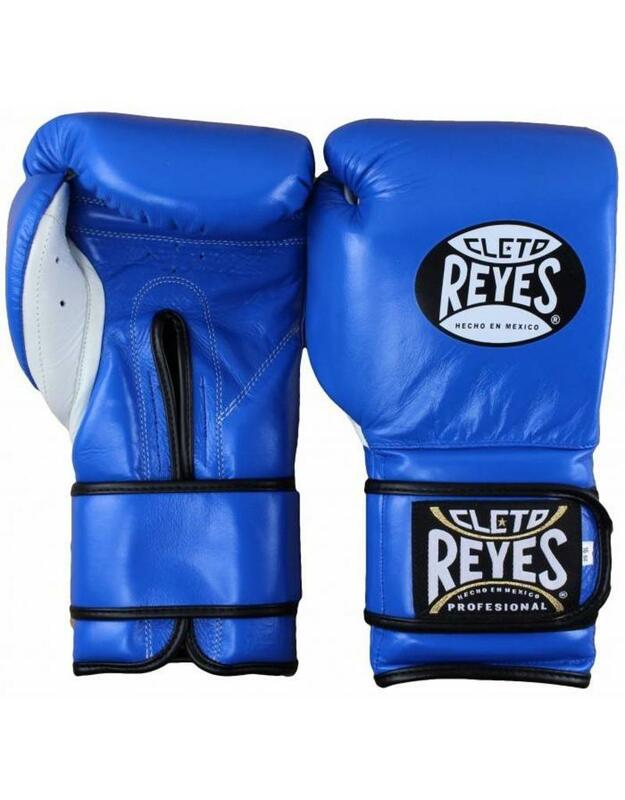 Made in Mexico, these gloves are approved by all boxing associations. 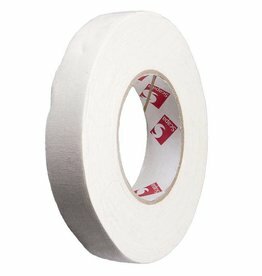 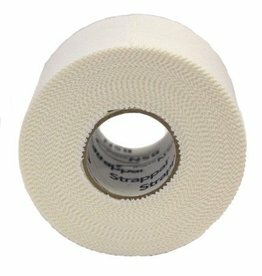 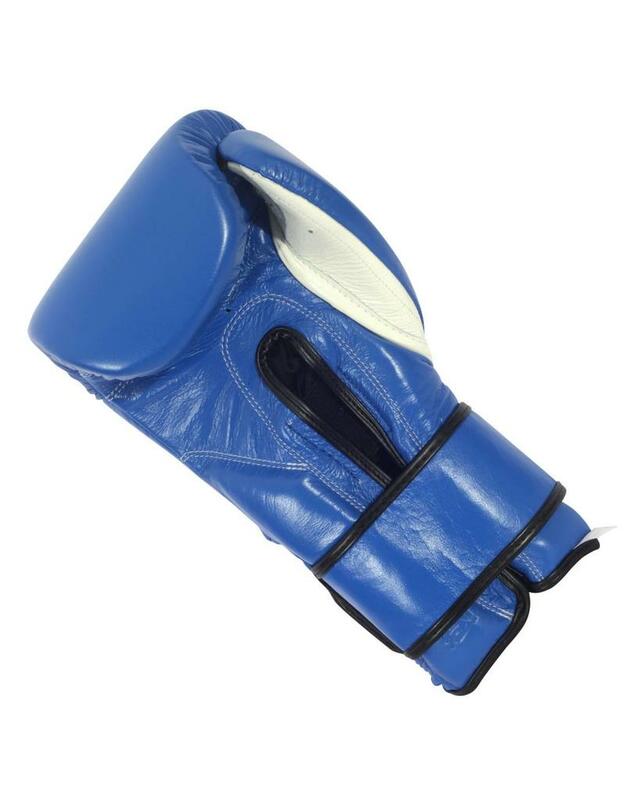 Manufactured from the best goatskin leather with the best quality stitching under stringent guidelines. 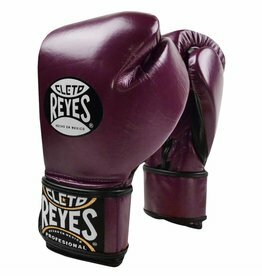 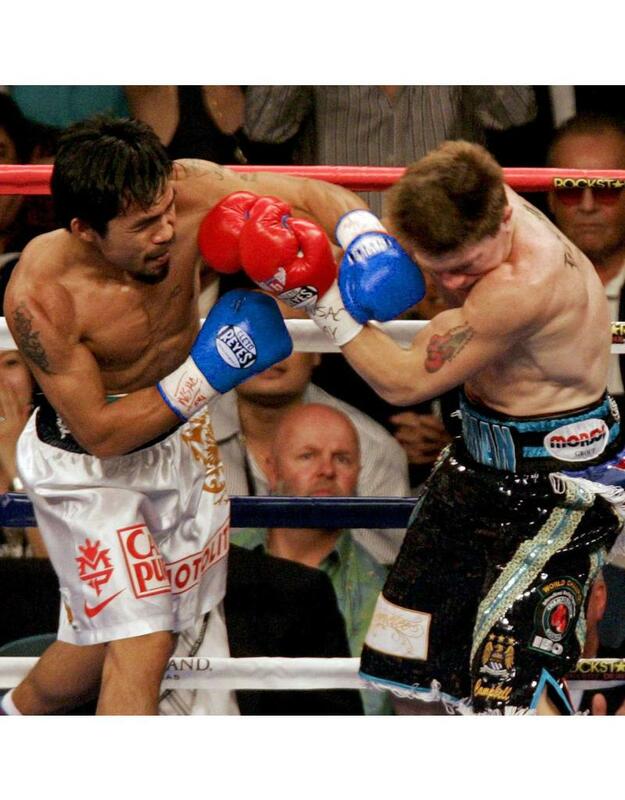 Cleto Reyes produce the best boxing gloves and sponsor fighters such as Oscar De La Hoya, Manny Pacquiao, Juan Manuel Marquez, Ricky Hatton Julio Cesar Chavez to name a few. 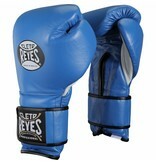 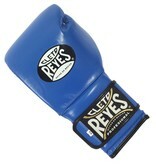 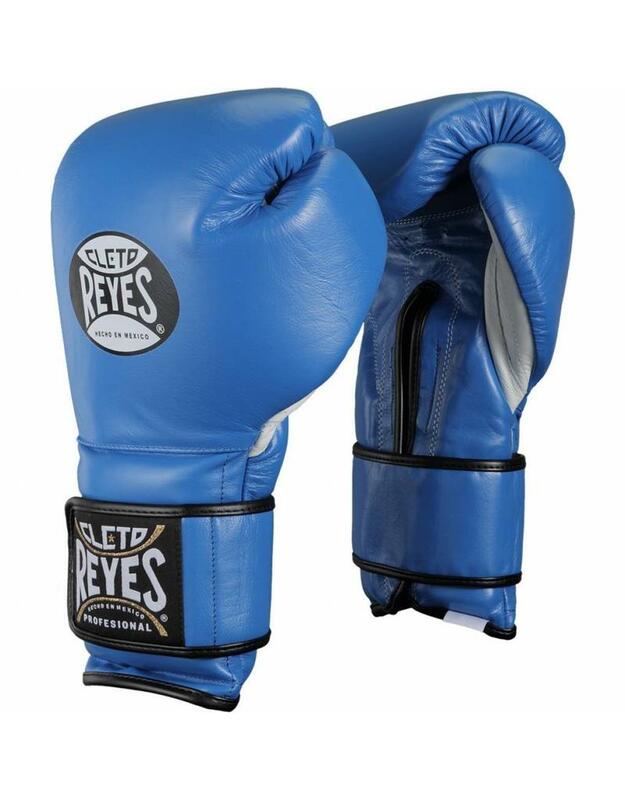 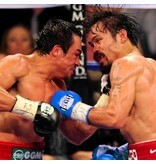 Cleto Reyes boxing gloves are quite simply the best boxing gloves on the market. 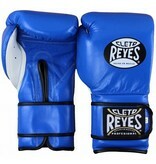 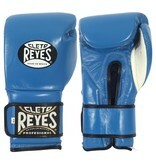 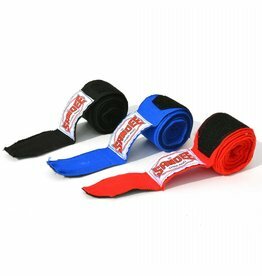 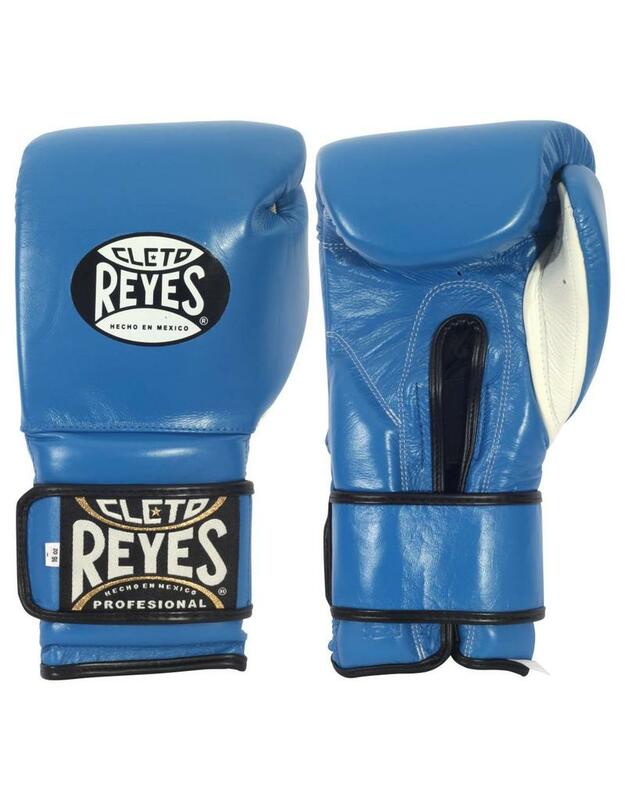 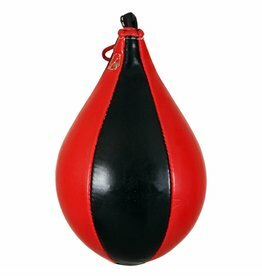 The Cleto Reyes Boxing Gloves are made with an extra long cuff that give greater wrsit support. 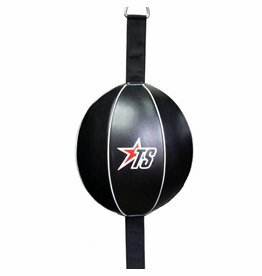 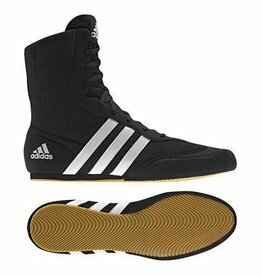 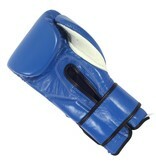 The sleek and contoured design makes these Boxing gloves the best sparring gloves available in the world.